Airport managers in Anchorage are expecting more passengers this summer. 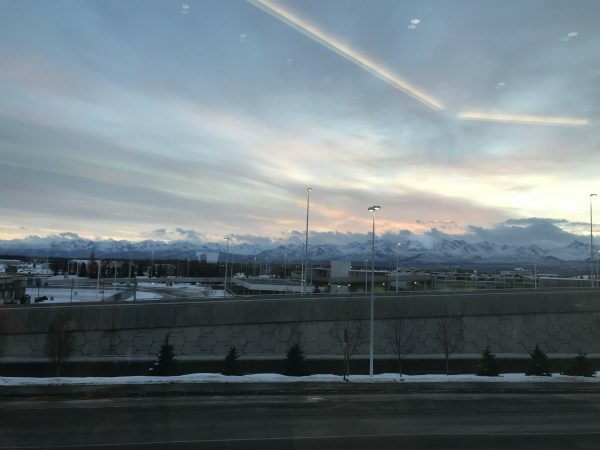 Passenger capacity on planes flying to the Ted Stevens Anchorage International Airport is projected to increase by 6 percent. That’s based on airlines adding new planes, frequency of flights, and new service options. Szczesniak says the 6 percent increase translates to 68,000 additional passenger seats. And that, he says, means more money for the state. This year’s forecasted growth follows a 4.5 percent increase in passenger capacity in the summer of 2018. Szczesniak says passengers shouldn’t expect the airport to be noticeably busier than it usually is during the summer season.